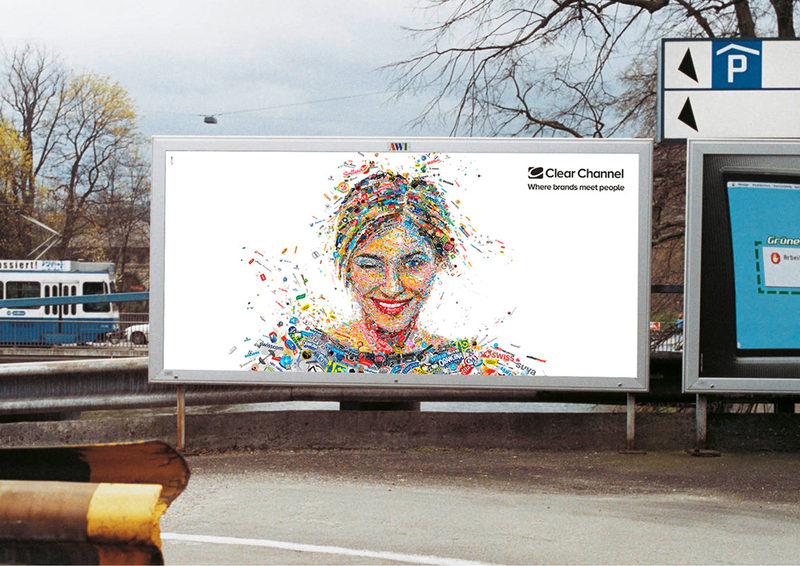 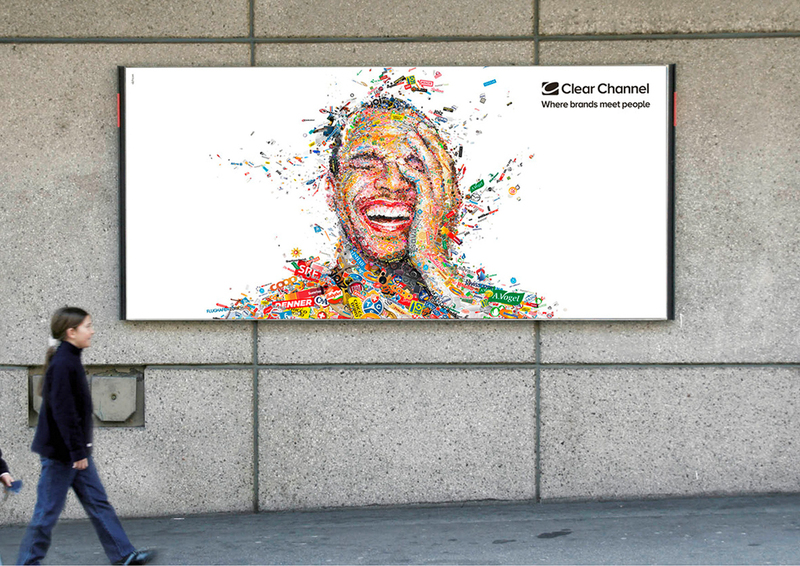 This amazing project is the work of Athens-based Charis Tsevis for Clear Channel, one of the world’s leading outdoor advertising companies. 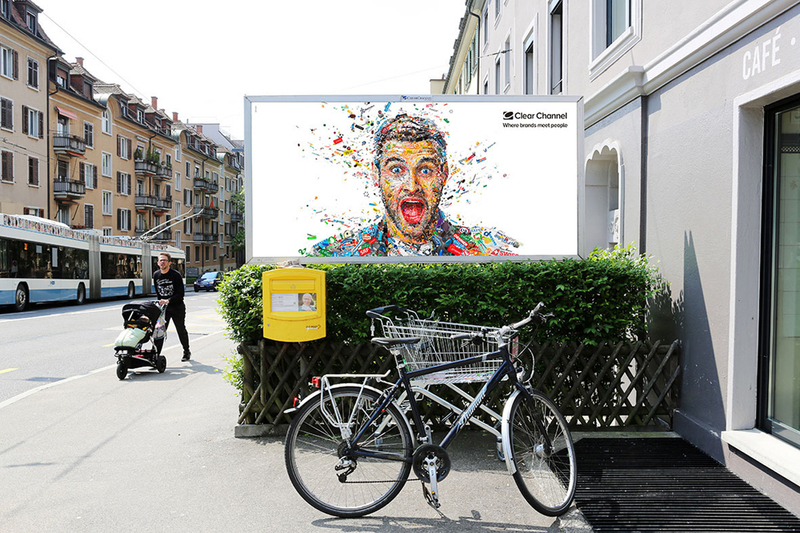 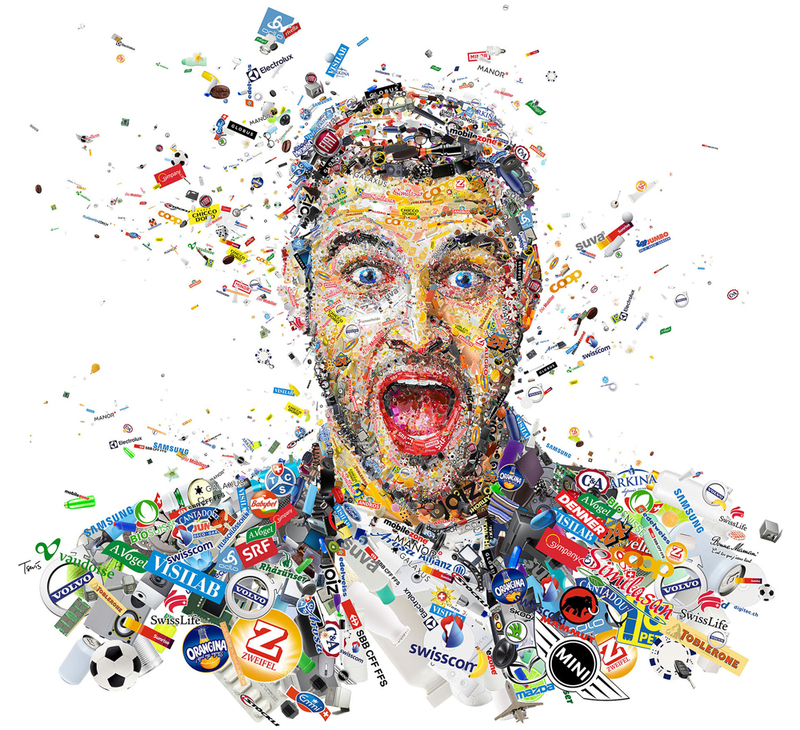 For this campaign in Switzerland, Tsevis used the logos of a whole bunch of companies and managed to make them come together as stunning mosaic portraits. 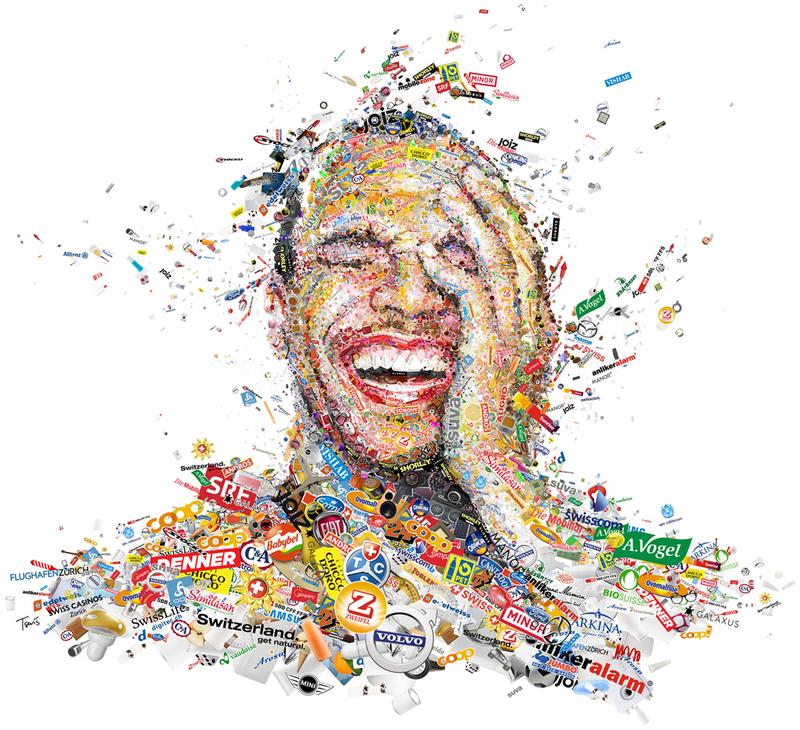 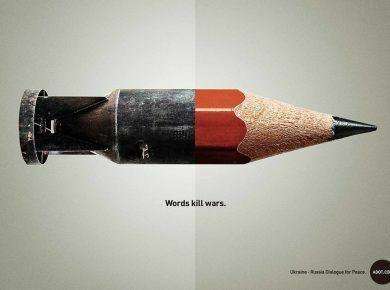 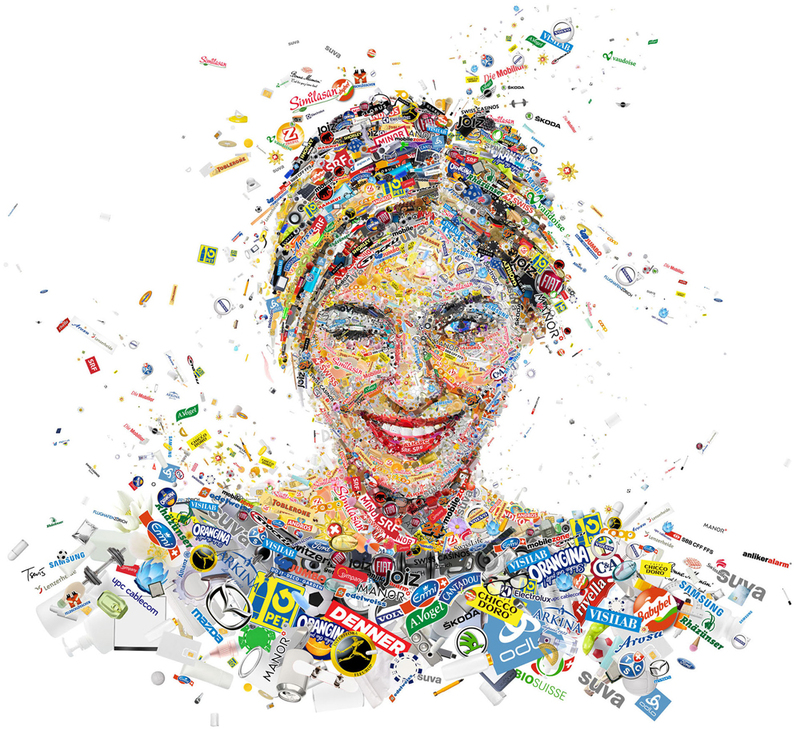 From a distance, you’d never guess that these expressive faces were made up from words and logos, but look closer and you may just recognize some of your favorite brands.